What about the injured players who have to miss... - PASHpost Inc.
What about the injured players who have to miss out on the 2018 NBA finals? 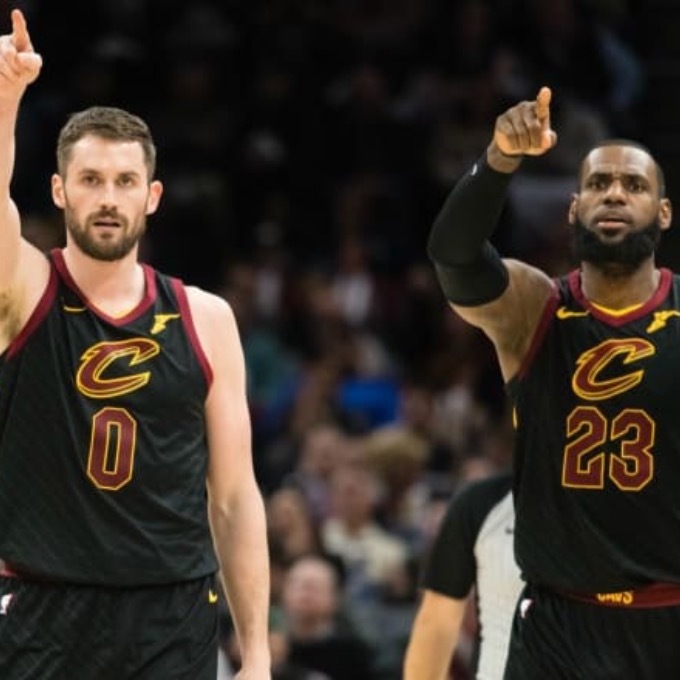 Both the Cleveland Cavaliers and the Golden State Warriors seem to be missing a few key players going into the 2018 NBA finals-- Kevin Love for the Cavaliers and Andre Igoudala for the Golden State Warriors. Love suffered a concussion during play; he's currently following the NBA's concussion protocol with an unknown amount of time that he will be out. It's possible that he will miss the finals in their entirety. He's a great shooter from anywhere on the court & no. 2 in the Cav's pecking order. 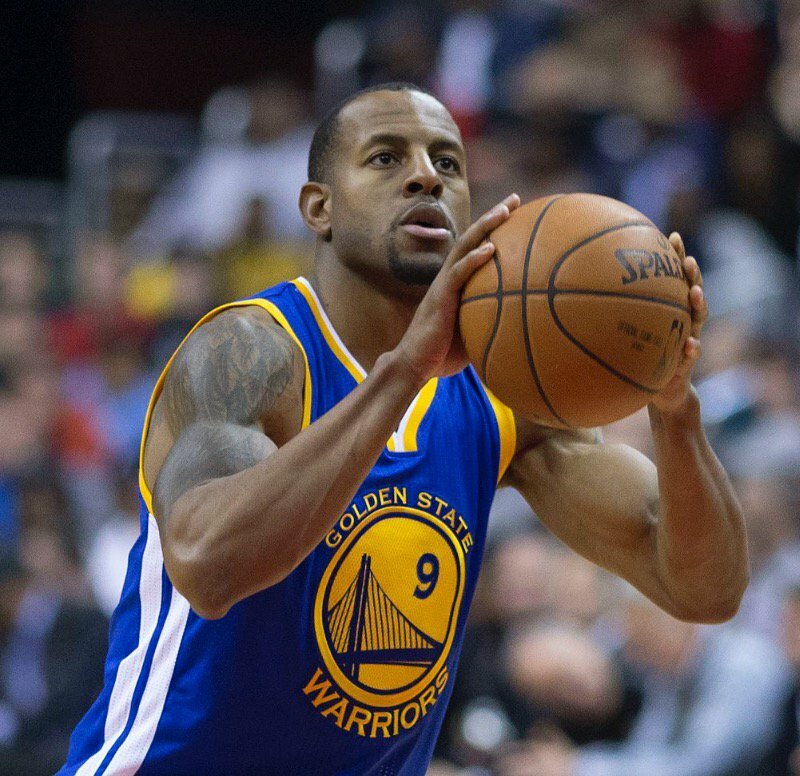 Igoudala has a knee/leg injury & is seeking a second opinion. 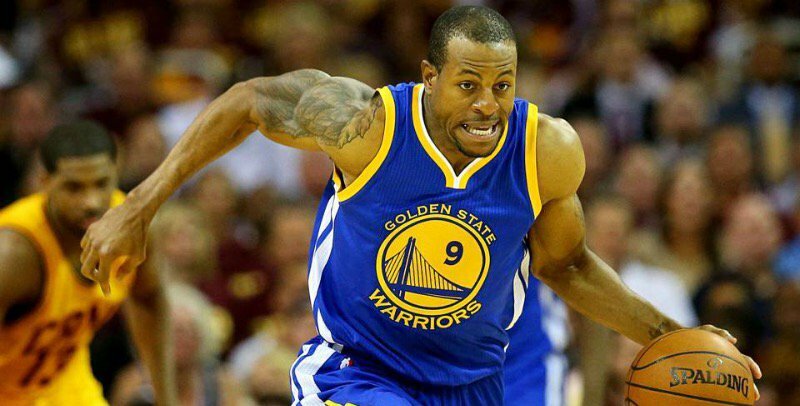 Andre Igoudala an amazing ball player. 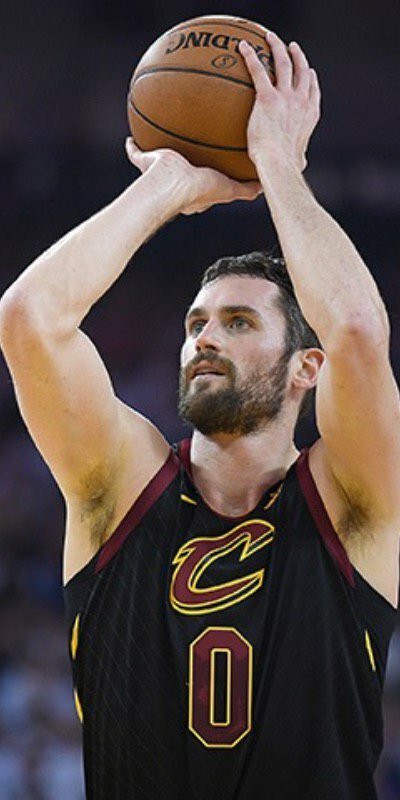 Kevin Love-- a great shooter. 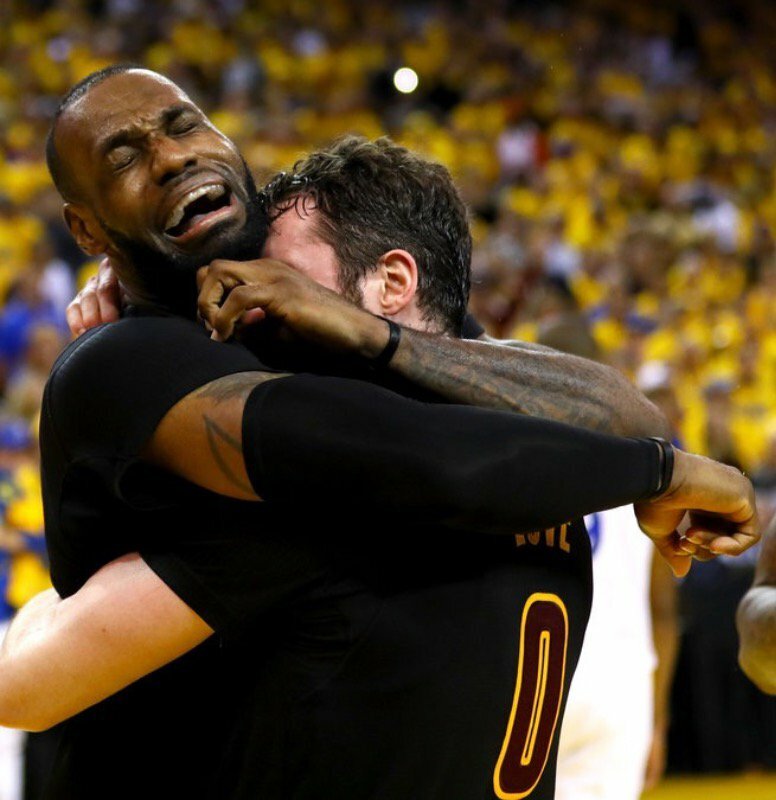 LeBron and Love hug it out after they win the NBA finals three years ago. He holds onto that giant ball like it's tiny. Igoudala is a great shooter.